Chris Young issued last week’s Culinary Challenge 5 on the ChefSteps forum. The objective was to embrace the spirit of being a novice by trying to cook another culture’s cuisine using both traditional and modernist techniques. 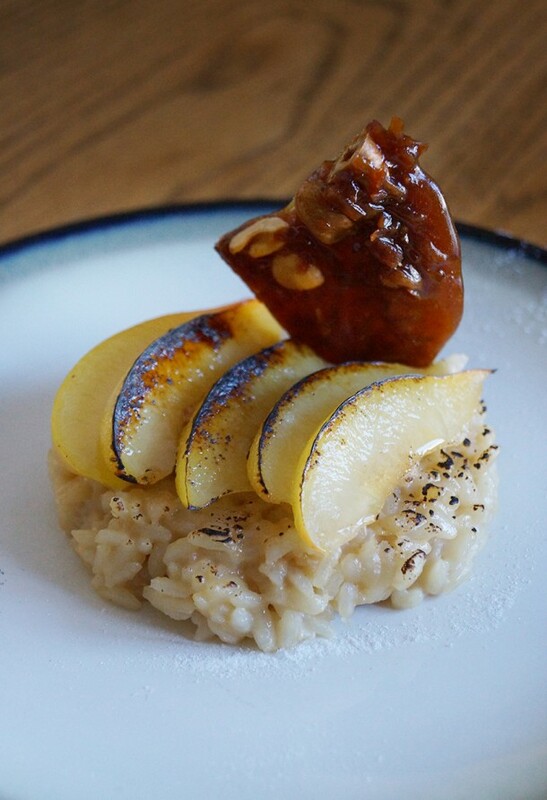 Our forum members took up the challenge to push their skills and posted some compelling dishes. Chris, Grant and Ryan each picked their favorite dish to feature on our Pinterest board. 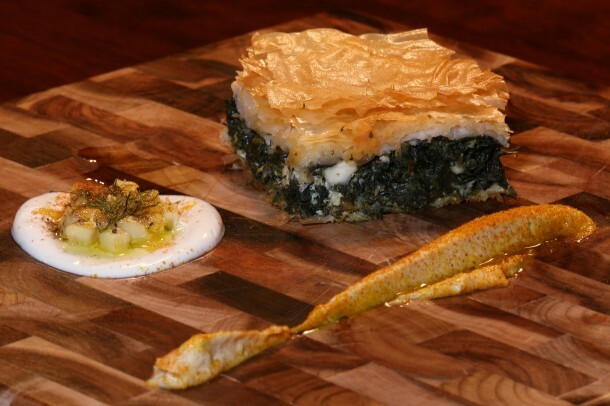 Chris Young: My favorite entry this week is Chris Koller’s Spanakopita with Homemade Sous Vide Tzatziki. I wouldn’t have thought of doing a Greek entry and now that I’ve seen it, I think it’s brilliant. Looks absolutely delicious; contemporary and nostalgic at the same time. Well done, Chris! Grant Crilly: I also chose Chris Koller’s Spanakopita. That sh*t looks bomb! Super beautiful filo, as a chef I like the way he pulled from existing tried and true recipes so he could focus on his newer technique alone. Smart. It rarely works out to try ten new things at once. it’s very difficult to learn that way. One focused step at a time is the way to go! Ryan Matthew Smith: I chose Brian Douglas’ Groudnut Porridge with Plum and Kashata this week. I like his composition and clean presentation, plus it looks delicious. We were all really impressed with the dishes that were submitted. Honorable mentions go out to Nor’Eastern for taking on the challenge of spherification with Soy Caviar and to Jim for making us drool with his Sous Vide Octopus Salad. Chris Young has posted Culinary Challenge 6 on the ChefSteps forum. This week’s challenge was offered up by Johan Edstrom, one of our most active forum members. The objective is to cook something that your grandmother would have cooked, but give it an update. Take advantage of new tools and techniques, juxtapose something old with something new, or simply plate your grandmother’s cooking in a contemporary way. Johan will be choosing one of the top three posts this week along with the usual suspects at ChefSteps. The top 3 picks (sometimes we have a tie) will get their photos posted on ChefSteps’ Pinterest board. Please have your entry posted by Sunday. We’re looking forward to seeing some updated blasts from the past!